Discover a variety of storage unit sizes and prices when you rent from Midgard Self Storage. 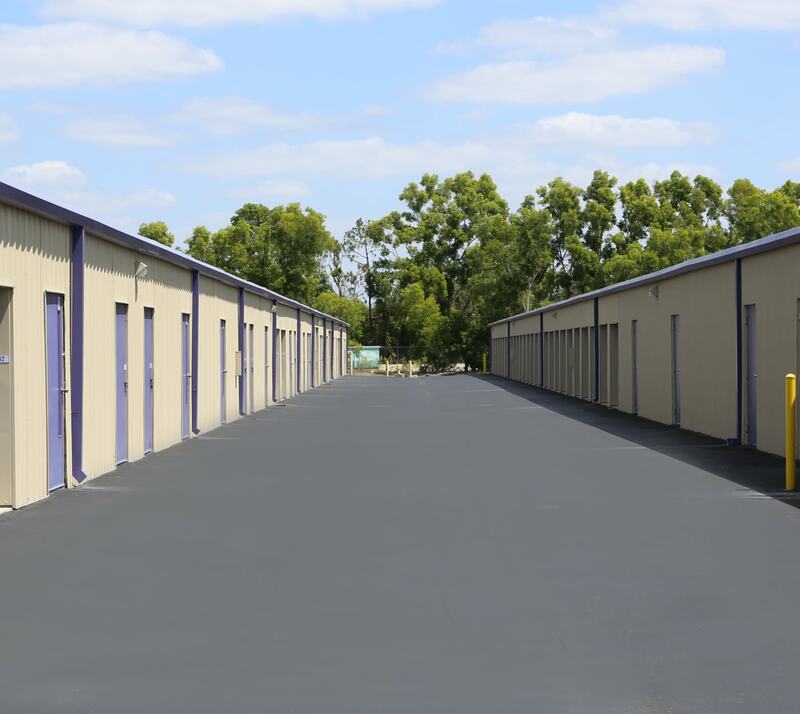 We provide storage units for rent in Naples, FL, including air-conditioned, climate-controlled, and humidity-controlled spaces. We also provide standard storage units for clients who don’t have temperature-sensitive items to store. We make it easy to manage your residential or business storage unit with online payment options and month-to-month rental. Find intelligent storage solutions to meet your specific needs at Midgard Self Storage. Learn more about the storage units for rent at Midgard Self Storage by visiting our Features page.